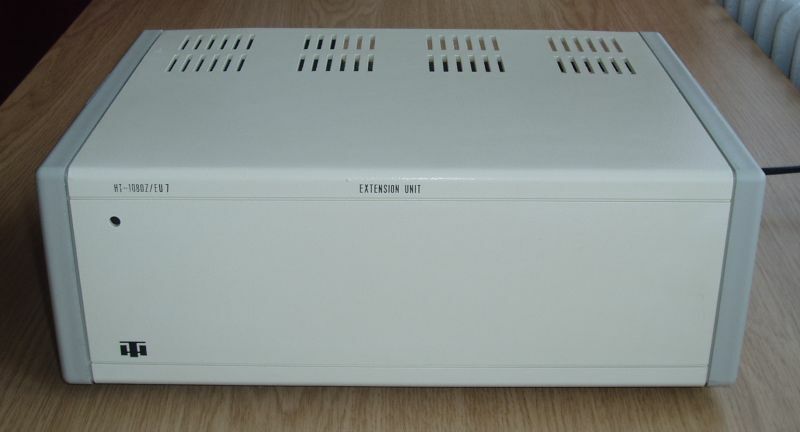 The HT-1080Z, HT-2080Z and HT-3080C computers were manufactured by H�rad�stechnika Sz�vetkezet in Budapest, Hungary from 1983 to 1986. 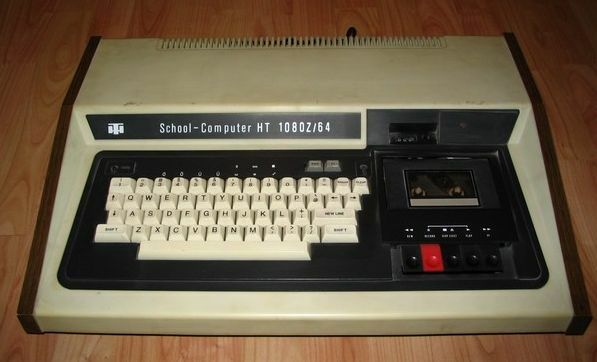 The HT-1080Z was one of the first official school computers in Hungary. 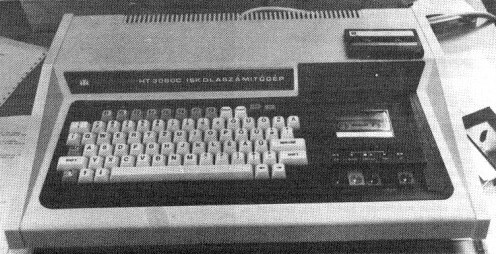 Later revisions of HT-1080Z were re-designed by H�rad�stechnika Sz�vetkezet to have accented Hungarian characters, modified ROM contents (BASIC extensions) and several peripherals. 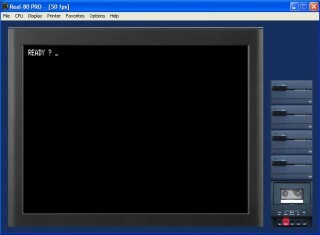 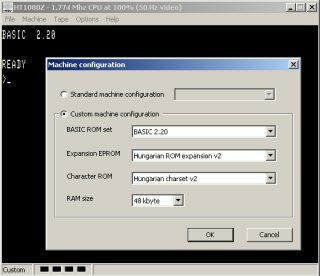 Currently three emulators are available: HT1080Z (by Attila Gr�sz), Real-80 and Real-80 PRO (by Zolt�n Koll�r). 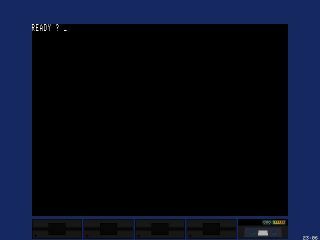 If you are interested in these machines then please download and try them. 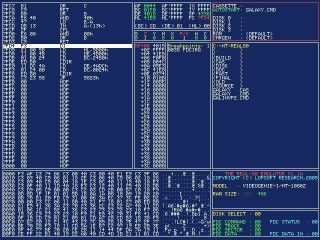 Screen snapshot Alt-F1 into BMP file. 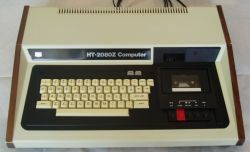 System requirements: P233 or faster CPU, Windows operating system (98, ME, 2000, XP), DirectX 7 or later.